Out of Office delegation is an extremely useful K2 feature that allows users to delegate tasks. When delegation is not configured correctly tasks can get lost, delegated users may not receive tasks or might be unable to action them. 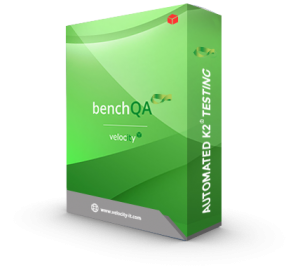 BenchQA allows full test automation of K2, including fully automated K2 SmartForms and K2 Workflow testing. It promotes test driven development for K2 and ensures continued quality assurance for K2 solutions. 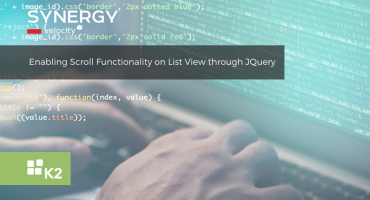 Easily apply changes to test cases to accommodate changes to K2 apps and ensure all apps are regression tested to avoid defects and assure continuous quality. We will look at the correct configuration of Out of Office users, setting up workflow destination users as well as illustrating a way to action tasks using different forms. It is important that the correct steps are followed when setting up Out of Office. Setting up delegation users can be done by either the K2 administrator(s) or the user whose tasks need to be delegated. 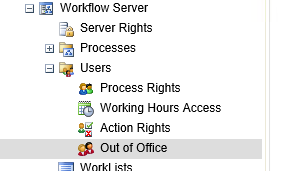 Users can set up their Out of Office within the worklist control, whereas Administrators can do this in the management console within K2 Workspace. 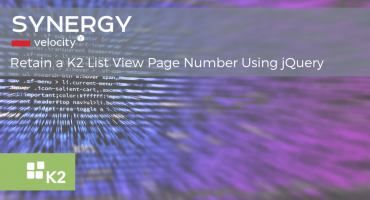 If a delegated user has been set up (as described in the links above) and the task has been opened, you can assign the task to the delegated user. 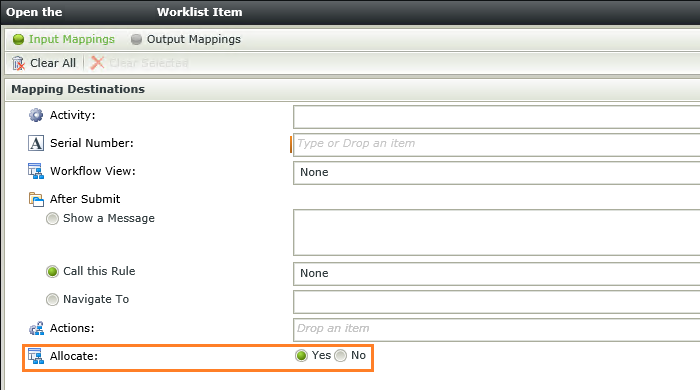 This will by default remove the task from the originator’s worklist. 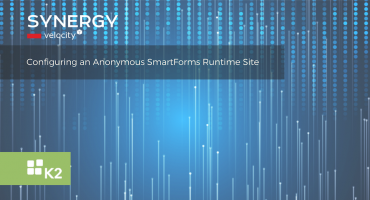 However, there is a function in the Open/Action method in SmartForms to overwrite this if needed. If ‘no’ is selected as the preferred allocate option, any of the shared users can claim the task to action it. It is good to set the destination user(s), plan the activity per destination and then select the Create a slot for each destination option within the workflow. Please login or register to access the full article.